In November, Sister Maria Zeimen, the founding community leader of L’Arche Chicago, shared many reflections of how L’Arche Chicago began 16 years ago—stories of the spirit that drove us, and the commitment that motivated us. And she described dinner. “The evening meal,” she explained, “was the heart of the day.” This did not just include sitting down to eat together, but rather the preparation, the meal itself, the clean-up and the prayers. Sister Maria explained that an assistant and core person met in the kitchen every day at 4pm. Their dinner preparation may take the full two hours leading up to the 6pm dinner gathering, or it may take just a fraction of that time. It did not matter. They met at 4pm because those 2 hours together were sacred, and however they were going to spend them, it would be together. They labored over the meal, together, because this was how they showed love to one another and to their housemates. At 6pm the whole home gathered at the dining room table, and the ritual of the serving of the food began. The food would be displayed on the buffet, the assistant would dish it out, and the core person would serve it. The members of Angel House did not sit in the same seats every night, but rather, whichever core member made dinner sat at the head of the table. He or she had the seat of honor. If you were responsible for the preparation of the meal, you were also responsible for leading the home in prayer before the meal. And you had the authority to decide when it was time to eat! Preparing dinner for your housemates was not simply viewed as a responsibility, but rather as a privilege. Everyone helped with dishes.  Sister Maria said that the meals in the beginnings of L’Arche Chicago were described as symphonies. Each person had a job. Meals were just another way of reiterating to one another…you matter. I matter. It matters that we are here together. The home would stay around the table until prayer at 8pm, simply being. Sister Maria laughed as she recalled Elbert entertaining the home with Flip Wilson impressions. The home would work on thank you cards and welcome signs for guests until prayer. Our community understanding of all for one and one for all was truly created and fostered during those formative founding years. This beautiful reflection from our founding community leader calls us think about the way that we gather for meals today in L’Arche Chicago, 16 years later. There are 3 houses now, and many more people gathering around those tables. And yet, the spirit is the same. After all this time, it is still a gift that we can come together. The meals we prepare for each other continue to serve as a physical representation of the care we have for one another. The heart of our day remains the same.